For years before we left, I had always told people that we were going to sail around the world. Now that we've been out for a few years, I still tell people the same thing. It's a concept that makes sense to the average Joe – a circle around the globe. A start and an end. One complete lap. When a random stranger we meet on the road asks what we are doing, I still answer with, “we are sailing around the world.” But that explanation is and has always been just a quick way to put into words a concept that still doesn't make sense to most people. Because in reality, we aren't going to sail around the world. One big lap of the globe doesn't really have any appeal to us. Although we aren't realistically going to make a big giant loop – with a beginning and an end – we are doing our best to see the world, and we'll be doing it for as long as it takes. 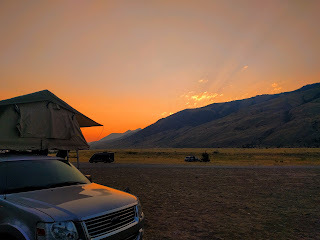 So, I think the proper way to explain what we are doing, is to just say that we are out here to see the world – whether by boat, by car, or by foot, and in whichever country we happen to be at the time – we are doing our best to see what's out there. 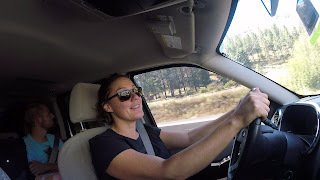 I had a conversation with a fellow traveler the other day who asked which mode of travel we prefer – the boat on the high seas or overland travel with wheels under us. It's a tough question to answer because both are similar in the fact that we are able to see places that the vast majority of the worlds population will never see, but very different in how we access those areas. When we are traveling by boat, foreign countries are easier to spend time in because our home is always with us. But by boat, we battle the elements and mother nature, and weather is a constant concern. We can't just open the door and walk. Even though we are pretty happy to take trips inland on a chicken bus, most areas we explore are within walking distance of the shoreline. Getting groceries involves a dinghy ride, walking for miles, and then carrying those groceries on our backs back to the boat. But the appeal of the ocean, the fact that we move our home to new lands with the power of the wind, and the self sufficiency and adventure that come with traveling on the high seas can't be denied. 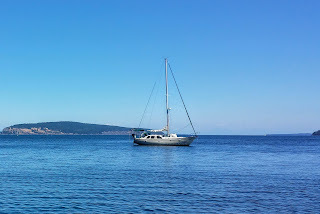 There is a feeling of freedom the boat gives that I haven't experienced with any other form of travel. Then there is overland travel with 4 wheels beneath us. It's definitely easier. We can hike and explore to our hearts content by stepping outside of our tent. No dinghy rides involved. Groceries? Just park at the store and load up. When the weather is nasty, turn the key and start driving the opposite direction, and in a short few hours, we're in a new place where the sun is shining. Even though we're not out here looking for easy, there is an appeal to it that gives us a nice break from the boat. But the big benefit is that we can get to places that are inaccessible by boat. I didn't realize how much I missed the mountains, trees, and cool rivers. And then there are the natural wonders, historic sites, and funky little spots that we come across that you can only find when you are roaming through some random town with no agenda – all easily accessible by car (sort of) – which is what I want to talk about today. We just stopped by a little gem of a place named Garnet. 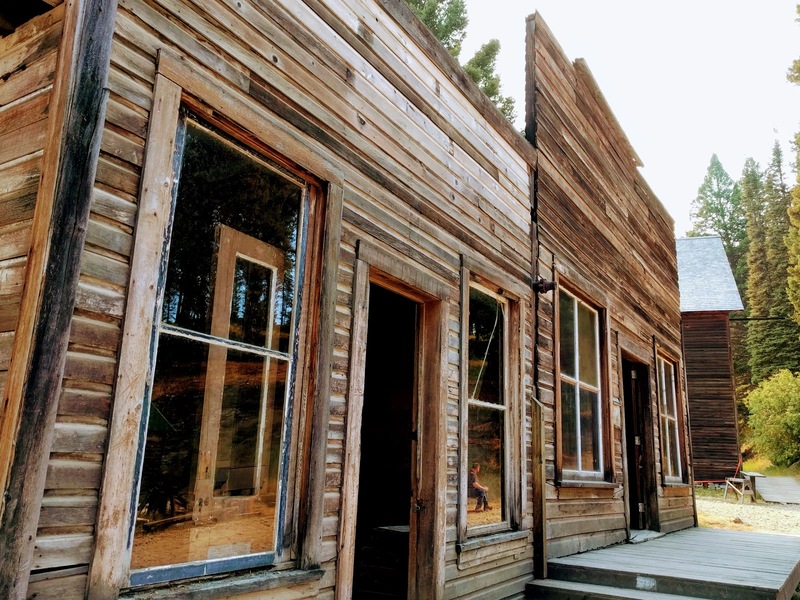 It's one of the best preserved ghost towns in all of the west, and it was calling my name as a must see while passing through Montana. 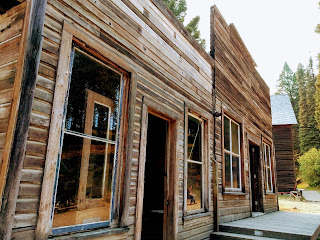 We took a rough, twisty and turny, single lane gravel road up the side of a mountain to reach the place, and were rewarded with a step back in time and a feeling of the wild-wild-west. Garnet was founded in the 1890's with the discovery of gold. 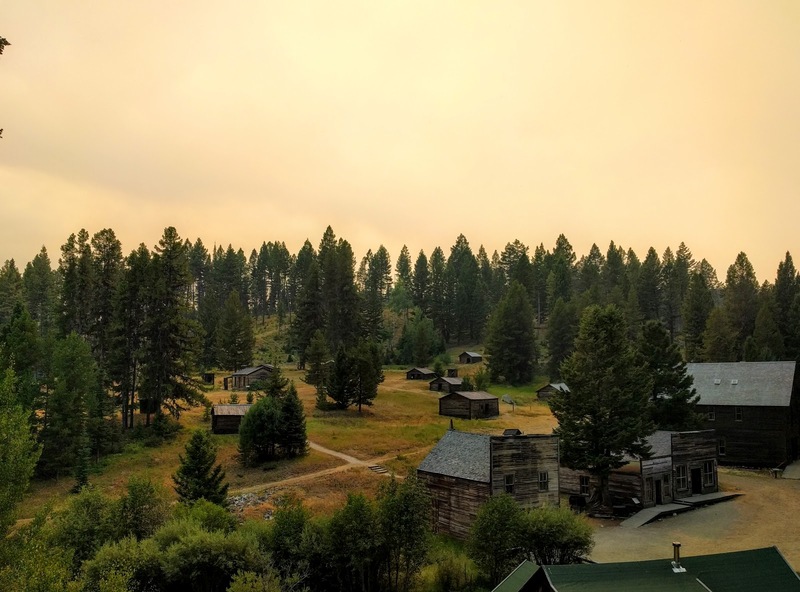 Within a short couple of years, the tiny town's population grew to 1,000 residents, all with gold fever on their mind. Being that Garnet is on the tippety-top of a mountain, with no real roads or easy means of transportation back then, it's amazing to wonder how someone originally discovered the gold, but also, how it was settled. It's rough and rugged up there. But the people came and the gold was dug out of the ground. When the gold dried up, the town was abandoned after a short 10 years of life. There was a small revival during the great depression and WWII, when the price of gold was high, but even during those couple of runs, the town was short lived. 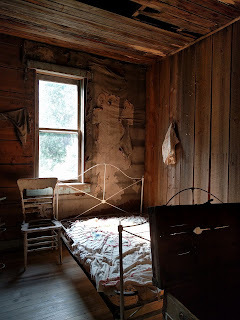 Basically, the town sits as it did when the first abandonment of the town happened in 1905. Some of the old furniture is still sitting in the hotel, bottles and cans can be found in the residences, and even the old outhouses are standing, just waiting for someone to be sitting. When we parked the boat in Mexico to take a break from the heat and wait out the rest of hurricane season, I had a lot of people ask me why we would do such a thing. Since we've already done a big road trip through a lot of our country, and we've already seen a majority of the National Parks in the west half of the States, why would we want to do another round of a road trip? Well, Garnet is the reason. There are tons of places just like this that we haven't seen yet. And every time we stop at a place like Garnet, it makes total sense to us why we are out here. If you still don't get it, it's because it's awesome. The Garnet Ghost Town. It's a pretty cool place to spend a bit of time. The old hotel still has some of the furniture from it's glory days. 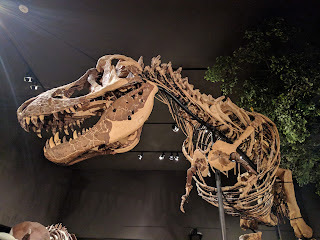 On the way to Garnet, we had to stop by the Museum of the Rockies, which holds the largest amount of dinosaur remains in the States (and it's got some other cool stuff too). 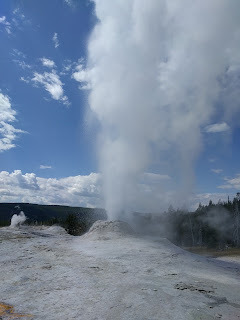 You guessed it - that's a geyser at Yellostone!